A new month is here! For this week, we have a lot of skirts to offer to the ladies. For the guys, we have some pants and jackets available. The Von Deasy painting is available this week, so check it out at Frank’s soon. Requests are scheduled around the weekend (Friday to Sunday), unless specified by the requester. If you have any requests or questions, please comment below. Have fun shopping! Do you love the style of pleated skirts, sweaters, and white long-sleeves? Do you love the overall effect of school uniforms? 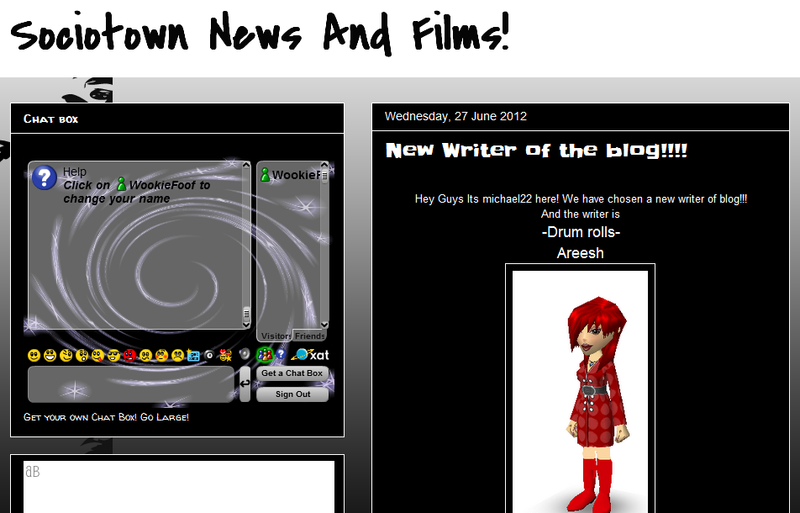 Well, if you have a unique fashion sense and a creative imagination, join SocioTown’s School Uniform Fashion Contest! It’s been a while since we had our last Caption Contest. Head over to SocioTown’s Facebook page to check the image for this round. The pic is from Kodaz who snapped it immediately after he noticed that the gift was just floating in mid-air. Isn’t it peculiar and funny-looking? Thanks, Kodaz! Submit your caption entries as a comment to the image and you might just win 100 SoBucks! Deadline will be on October 3, Wednesday next week. 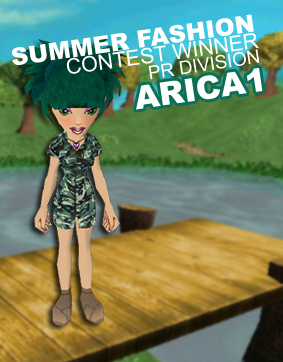 To know more about the contest, you can read the rules and additional info here. 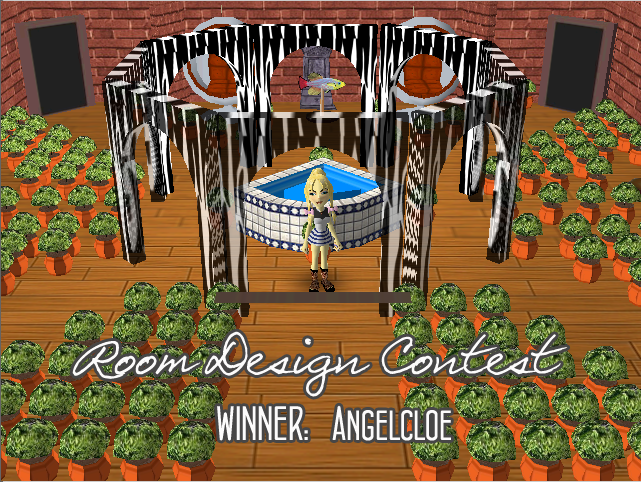 If you have any questions about the contest or image, you can comment below and I’ll reply to you ASAP. Want to go mechanical and metal? Watch out for these new Robot Outfits that will hit the stores soon! With robotic claw hands, reaching out for a lemonade would be easy, and the cold hard metal will look like a cool armor. Amaze your friends with your knobs, buttons, levers and antennas. Imagine doing a robot dance in these! Gather at the park with your friends and dance around in these outfits. Just don’t overheat, okay? Edit: Hello. Some of you may have commented about the “junk” look of the outfit. I think that this is the point of the outfit, like it’s a make-believe robot. So I made a description that plays with that idea above. Sorry if it seemed that the description is not apt to the look. 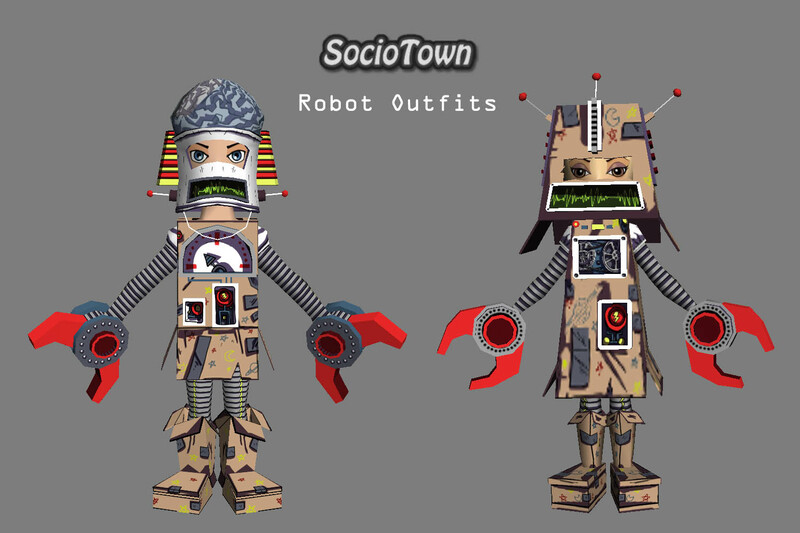 I also think that this looks like a fun outfit, since it can remind us of the days when we pretend to be “robots” by making our robot costume with cardboard and the likes. I do hope you enjoy these outfits though. Have fun with your imagination! For those who want to mix and match new school uniform styles, we have some preppy outfits this week, as well as some skirts, vested shirts, blazers and more. There are also jackets and outfits with scarves for the chilly season. As for furniture, we have some brick walls and two kinds of fireplaces, for those who want to decorate their rooms to fit with the season. For more requests or inquiries about certain items, head over to the comment box below and I’ll try answer them as best I can and as soon as possible. 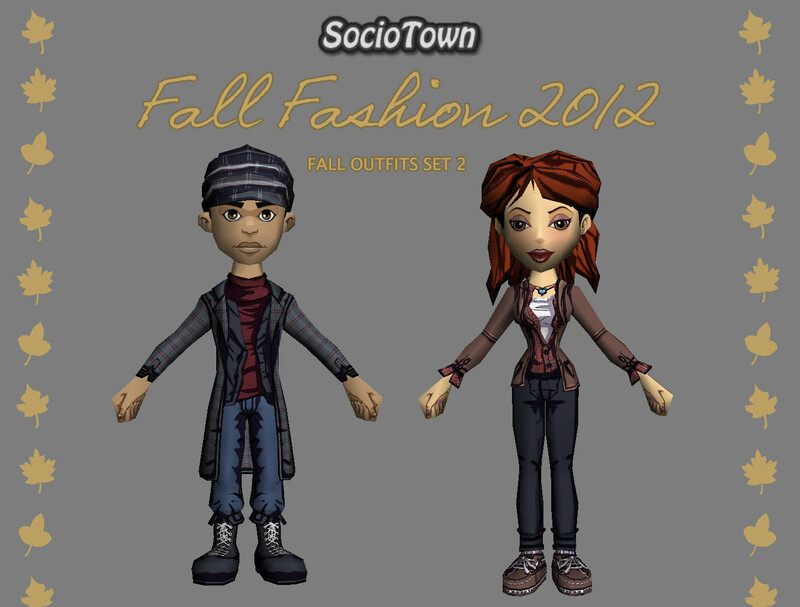 To keep you snugly warm this fall, SocioTown offers you another set of fall outfits! If you enjoyed our first set, then you’ll be happy to know that a second one is coming soon. This second set is all about layers! For the girls we have a white inner top, a plaid long sleeve shirt over it, covered by a snug jacket in a lovely shade of brown. The pants are a little snug too, with the ends folded a bit. The footwear is a nice pair of boat shoes that’s also good to wear during other seasons. With auburn hair and a cute little heart necklace, this outfit is comfy, casual and trendy. For the boys, we have an inner turtleneck in maroon, layered by a grayish cardigan, topped by a gray checkered long jacket. With layers like that, who wouldn’t feel warm? The hat adds more warmth too, and also has the same checkered pattern which matches the jacket. The blue pants, on the other hand, matches the darker blue boots. Stroll around town and let your long jacket wave in the chilly wind. These will hit the stores soon. We will give more info about these outfits later, so check the blog or FB page regularly to know more updates. 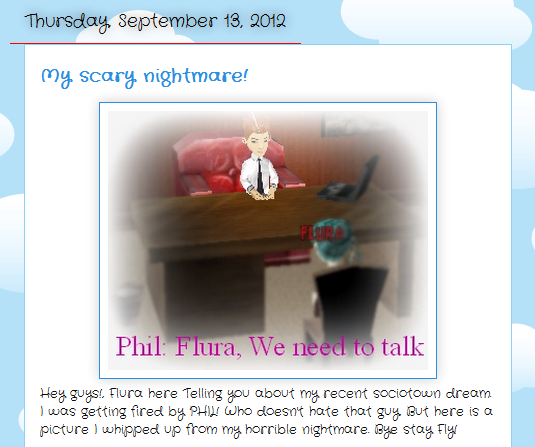 Edit: These are for PR subscribers and will available on Saturday, September 29, 2012. Hurry and buy while stocks last!